The Historic Centre of Riga is a living illustration of European history. Through centuries, Riga has been the center of many historic events and a meeting point for European nations, and it has managed to preserve evidence of European influence on its historical development, borders between the West and the East, and the intersection of trading and cultural routes. Riga has always been a modern city keeping up with the current trends in architecture and urban planning, and at the same time, preserving the city’s integrity in the course of development. Riga, which was founded as a port town in 1201, was one of the key centers of the Hanseatic League in Eastern Europe from the 13th to the 15th century. The urban fabric of its medieval core reflects the prosperity of those times, though most of the earliest buildings were rebuilt for actual needs or lost by fire or war. In the 17th century, Riga became the largest provincial town of Sweden. In the 19th century, it experienced rapid industrial development. It is in this period that the suburbs surrounding the medieval town were laid out, first, with imposing wooden buildings in neoclassical style, and later, when permanent stone buildings were allowed instead, in the Art Nouveau style. 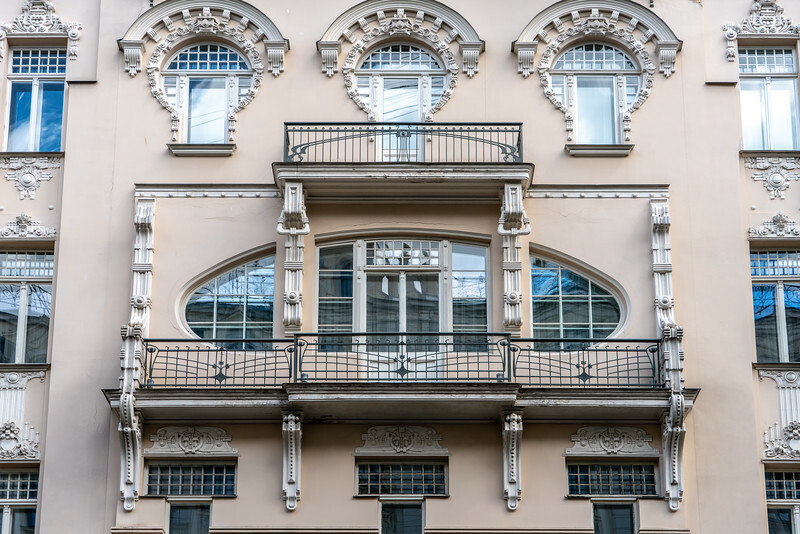 In the early 1900s, Riga became the European city with the highest concentration of Art Nouveau architecture with around 50 Art Nouveau buildings of high architectural value in the medieval part and more than 300 in the rest of the Historic Centre. The site reflects various architectural styles, which provide valuable insight into the stages of development of Riga as a city. The Historic Centre of Riga is comprised of three different urban landscapes – the relatively well-preserved medieval core, the 19th century semi-circle of boulevards with a green belt on both sides of the City Canal, and the former suburban quarters surrounding the boulevards with dense built-up areas with a rectangular network of streets and wooden architecture of the 18th and 19th centuries. Each of these parts has its characteristic relationship of buildings and public outdoor spaces. Riga is the capital of Latvia and its historic center is one of two world heritage sites in the country. It is located on the Baltic sea and was one of the original trading cities in the Hanseatic League. I visited the Vilnius on a G Adventures tour of the Baltic States. Bremen Town Musicians Statue Outside St. Peter’s Church in Riga, Latvia. Nestled on Latvia’s west-central coast between the Baltic Sea, Lithuania, Estonia, Belarus and Russia, Riga is Latvia’s capital. With more than 700,000 residents, it is home to nearly a third of the country’s population. Riga was officially founded in 1201; due to the amazing preservation of many of its most historically important sites, it was recently declared a UNESCO World Heritage Site. 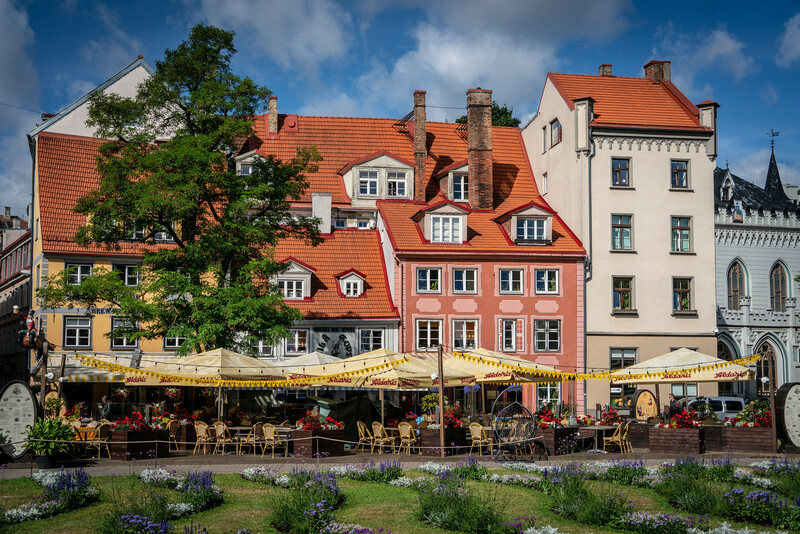 Due to its proximity to the Baltic Sea, the land around the city is a relatively flat plain comprised largely of sand, and the city’s land area encompasses nearly 120 square miles. Riga’s rank as an international tourist destination has been steadily rising for years. In 2016, the city was visited by nearly one and a half million tourists. In the 13th and 14th centuries, the city was small by comparison and functioned as a trading post for merchants traveling the River Daugava, which flows through the city before reaching the Baltic Sea. As maritime trade increased, the city’s population and economy began to grow too, largely because of the naturally sheltered harbor that lay between the city and sea. In the Middle-Ages, the city’s people mainly supported themselves by fishing, raising domesticated animals and trading. Even as far back as the 13th century, the city was dotted with many large warehouses filled with goods from far away regions and countries in Europe, the Near East, and the Middle East. Riga was a diverse city, especially for the time, and though most of its inhabitants were of Germanic descent, other cultures were represented, as were a number of religions, including Orthodox Christianity, Catholicism, and Paganism. Take a private walking tour of the Riga Old Town. 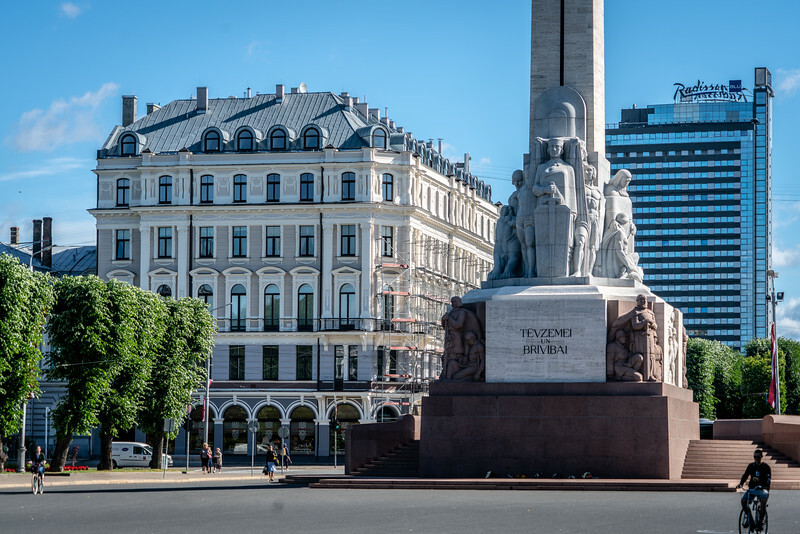 Riga’s Museum of History and Navigation is conveniently located in the city’s downtown area near many of the sites and landmarks you’ll want to visit on your trip. The museum is massive. Most guests find they need between two and three hours to see all it has to offer. 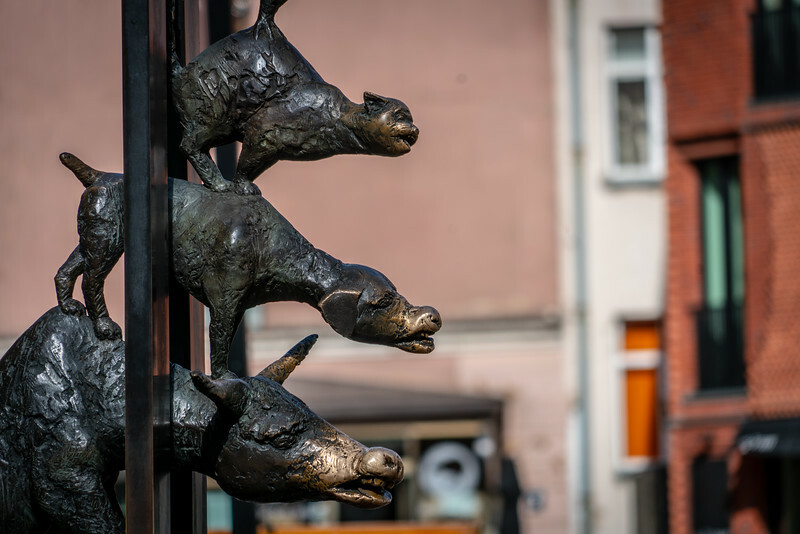 Exhibits cover the centuries between the city’s founding and the contemporary era and include lots of fascinating artifacts and accounts that focus on Riga’s economy and cultural heritage. The cost to enter the museum is €5. Most of the exhibit’s descriptions are written in multiple languages, including English. If you’ve seen the movie Schindler’s List, you’ll want to visit the Zanis Lipke Memorial in downtown Riga. During the Second World War, Latvia was occupied by the German army; the city’s Jews were forced to live in segregated ghettos and rounded up and sent to concentration camps as well. Zanis Lipke and his family bravely sheltered many Jews, saving them from the grisly fate of so many others. The memorial is an eye-opener, but due to the graphic nature of many of its exhibits, it’s not a good place for children. Audio guides are available in a wide selection of languages and visiting the museum is free, though donations are accepted. 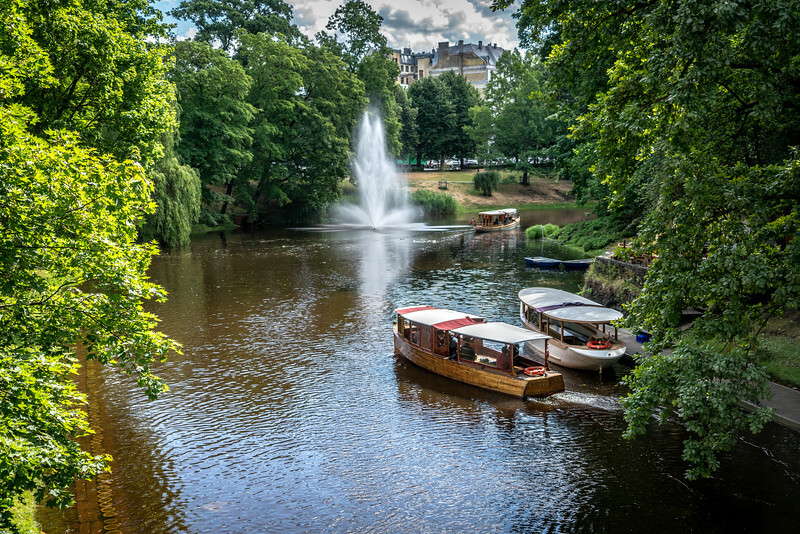 The Vermanes Garden and park are located in Riga’s city center and include walking paths, plants, flowers, and monuments commemorating many of the city’s most famous artists, dancers, and historical figures. The National Opera House of Riga is also located there. The park is a favorite place to relax for locals and tourists alike. There are plenty of seating areas and open spaces ideal for picnics; it’s also a great place to visit at night, especially when the opera house is lit up and a concert is underway. The park hosts many events throughout the year, so if your timing is good, you may run into an art show, live music, or cultural event too. Park entry is free, though tickets to the opera house are not. Downtown Livu Square is surrounded by the city’s impressive architecture and many shops, restaurants, and cafes. It’s located a short walking distance from many of the city’s most visited landmarks and is a great place to take a break, give yr worn feet a rest, and enjoy a glass of wine or, a cappuccino and croissant. Due to the city’s diversity and the number of international guests visiting Riga, it’s a great place to do a bit of people-watching too. Craftsmen, artists, and jewelers sell their wares in small stalls around the square, making it a great place to pick up some unique souvenirs and support the locals. In the evenings and on weekends, the bars and beer gardens nearby come alive with live music and happy revelers, making the square a great place to end your day. Considered by many of Riga’s residents to be the most majestic of all the city’s churches, All Saints Church is an architectural wonder and is located a few kilometers east of the downtown historical area. It’s an easy walk from the many other churches, museums, and historically significant sites too. Despite its beauty, it’s not as well-visited as many of the other churches that are more centrally located, making it a great place to visit if you fancy a walk and a little time away from the crowds. With its vibrant green roofs and domes contrasted by its earthy brown bricks, you’ll know All Saints Church when you see it. The inside is one of the city’s most noteworthy examples of Russian Orthodox design. The church is usually open during the day but there isn’t a set schedule, and there’s no cost to look around inside. The city of Riga is an amazing spot for amateurs looking to capture the old-world architecture and charm for which the city is known. The river, Baltic Sea, and some of the continent’s most well-preserved historic sites are a walk or short drive from downtown, but keep in mind that some sites – especially those which require a fee to enter – prohibit photographs, so read the signs carefully and ask if you’re not sure. Located near the Nativity of Christ Cathedral and the Latvian National Museum of Art, Imagehouse Café is known for its warm and cordial atmosphere, contemporary interior design, and helpful, attentive staff. The café’s food is reasonably priced; it is a great place for sandwiches, salads, baked goods and drinks like beer, wine, coffee, and tea. There’s plenty of inside seating, and an outdoor terrace is hidden in the rear, which is a great place to relax, especially if the weather is nice. Due to its popularity, the café can fill up quickly, especially at peak times when the lunch crowd shows up or mid-afternoon when many tired tourists stop for a coffee and Danish. Since you’ve probably already visited Freedom Monument Park, you may already have been to Amber Coffee. It offers a full menu, and nothing is premade, so you’ll get a tasty treat made fresh. A few notable favorites include locally made sausages and baked goods, pancakes, pasta, sandwiches, and, of course, plenty of different kinds of coffee from espresso to Americano. At peak times, the restaurant can get downright busy and noisy, so if it’s a bit of peace and relaxation you’re after, consider going at quieter times, like early afternoon between the lunch and afternoon coffee crowds. Many of the staff are multi-lingual, so don’t be shy about asking them for recommendations about things to see and do. 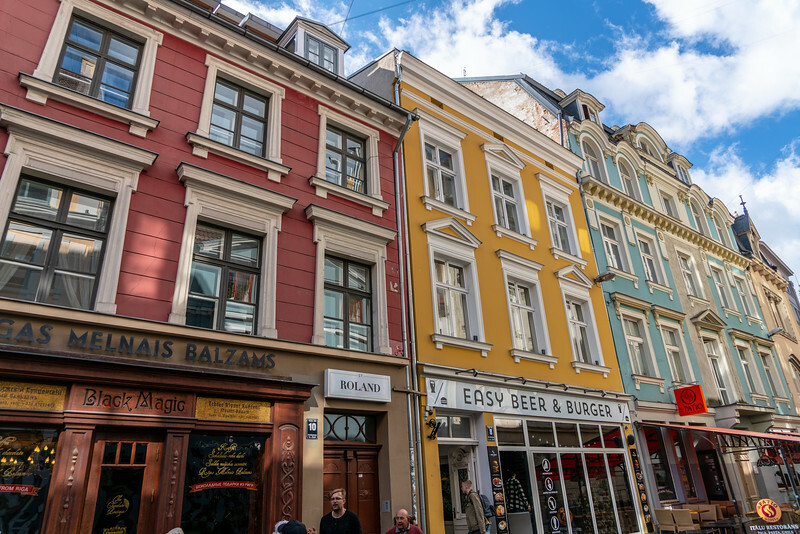 Not surprisingly, due to its status as a capital city and destination for international tourists, Riga is full of lodging options no matter your budget. Rixwell Elefant Hotel is a 4-star hotel, and though it receives high marks for amenities, location, and comfort, it’s reasonably priced. The hotel is just a few kilometers from the airport and an easy walk or drive from the downtown historic and tourist area. Each room includes a flat-screen television, minibar, complimentary tea and coffee, and safe in which to store your items when you’re out and about. There’s a tasty breakfast buffet every morning that’s included in the cost of the room; there’s even a separate kid’s menu if you’re traveling with little ones. The hotel’s reception staff can assist you in booking transportation to and from the airport, and give you pointers about what to see and do while you’re in the area. Just south of the Latvian Museum of Natural History, Cinnamon Sally Backpacker’s Hostel is comfy, clean, and geared toward those who are traveling on a budget. Located in a great area that’s in walking distance of most of the city’s popular sites, it includes lots of great freebies like complimentary coffee and tea, Wi-Fi, phone calls, and a communal kitchen that’s stocked with all the things you’ll need if you decide to make a meal or two on your own. Mixed and gender-specific dorms are available and pets are welcome. Please note that due to supply, demand and the seasonal nature of tourism, rates for rooms can change drastically and frequently, so check for prices that are specific for the dates in which you’ll be visiting. Just across the river from downtown and five kilometers from the airport, Riverside Camping is within a mile of nearly 40 restaurants and many of the city’s most popular sites. The campground sports a pool, free Wi-Fi, and allows pets as well. As its name implies, it’s located along the banks of the River Daugava and offers a panoramic view of the city’s Old Town area. It’s an inexpensive option and is especially nice during the spring and summer months. If getting out of the urban hustle and bustle is a priority, then Camping Zanzibar would be a great choice. The campgrounds are 10 kilometers from the city center and offer small, floating bungalows in addition to camping. The atmosphere is definitely Bohemian; it offers all the amenities you’d expect like showers and bathrooms, as well as fun activities like ping-pong, squash courts, and swimming and sunbathing areas near the canal. There’s also free Wi-Fi, parking and rooms with kitchenettes too. Riga International Airport is the largest airport in the Baltic states, serving domestic flights as well as international ones to and from more than 100 destinations in 30 different countries. The national airline of Latvia, AirBaltic, is the airport’s largest carrier, followed by low-cost airline Ryanair. The airport is about 10 kilometers west of the city and has plenty of rental cars, taxis and shuttle buses going to the city all day. Riga has an extensive public transportation network that’s inexpensive and convenient for both tourists and locals. The trams, buses, and trolleys run between 5:30 AM and 11:30 PM; you can purchase one-way or day use tickets from the driver, although it’s cheaper to buy them ahead of time. Tickets are available at kiosks around the city, and the maps and signs are printed in multiple languages including English. It’s possible to purchase 1, 3 and 5-day tickets for 5, 10 and 15 Euros respectively. There are also frequent buses which go to both Vilnius, Lithuania and Tallinn, Estonia. If you plan on renting a car for your trip there are plenty of rental car providers at the airport. You’ll need an internationally recognized driver’s license and passport for insurance purposes, so make sure you verify what you’ll need well in advance of your trip. Riga is a moderately priced city. 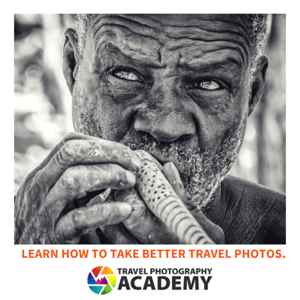 It is ranked 238th out of 434 major cities in the world. The cost of a McDonald’s meal is approximately €5.00. A domestic beer can be had for around €2.00. Due to its coastal location, Riga has a moderate climate relative to inland cities, though due to its northern latitude it can be very cold. Summers are surprisingly mild and average from the upper 70’s to mid-80s during June, July, and August. Fall usually begins at the end of September and cold frosty nights begin in the middle and latter weeks of October. Weather and temperature can change often and quickly, so it’s always a good idea to pack extra layers as protection from the wind, rain and cool air. Get current conditions and forecasts for Riga, Latvia. Riga Central Market is the region’s largest market. It’s housed in odd, cylindrical buildings near the bus station, making a convenient stop any time of day. The structures were once hangars for blimps, and each pavilion has different items – from meat, fruit, and vegetables to socks, shoes, and tools. It’s a great place to rub elbows with the locals, practice your Latvian, and see all kinds of cool products that you won’t see elsewhere.